Staff always greet me when I enter the store. I have shopped here before and was looking for some black boots for my daughter in a size 4. The store had a suitable pair - which I purchased. My daughter was not with me and I asked if I could return them if they were unsuitable and the staff gave me polite communication and the information that I wanted. I have visited this shop many times and previous a pair of shoes was not in the size I wanted and they had them ordered and delivered to my home address which was excellent. 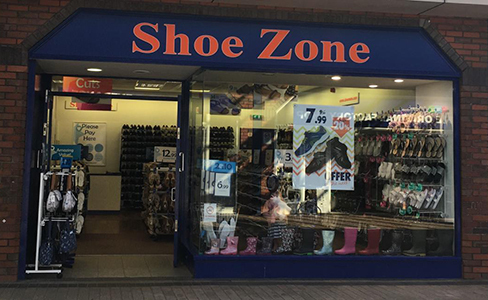 I highly commend your staff for their polite manner, well presented appearance and helpful nature answering queries or making suggestions of footwear would be suitable to me.